Scott Barnes, celebrity makeup artist and the man behind J.Lo's flawless look, definitely knows the secrets to getting that "lit from within" glow we all crave. Check out these makeup tips from his new book, Face to Face. 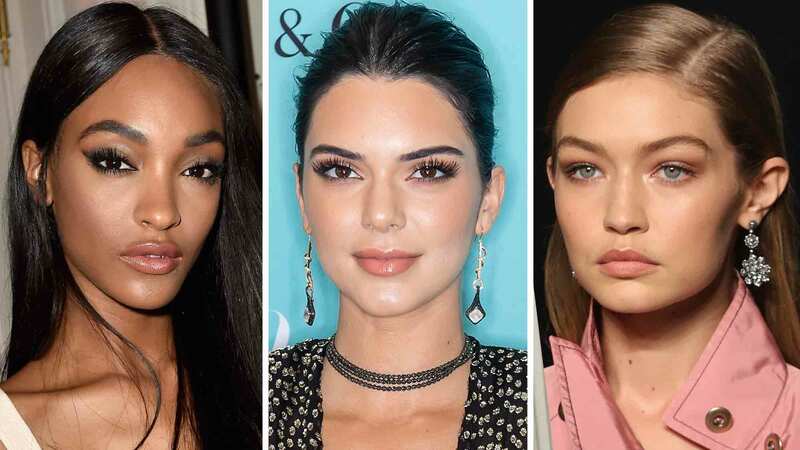 Tip #1: The best place to match your foundation with your skin color isn’t on your wrist or even your face—it’s on your neck, just below the chin, where the sun never shines. Apply with a brush, working in a circular motion to keep foundation from being too heavy and to help create a soft, even appearance. Tip #2: Highlighter is essential in creating a no-makeup look. Choose a shimmery highlight if you're pale. If you're dark-skinned, choose a highlighter with a warm coppery tone. Using a highlighter brush, apply a light dusting to the top of the cheekbones, at the place where the light hits your cheeks the most. Tip #3: To get a great eyelash curl, warm the metal of the curler with your fingers. Then place the curler as close to your lids as possible—get in their really tight!—give a good pinch, hold for maybe 10 seconds, and release. Tip #4: Find a lip liner that’s close to your natural lip tone. Draw in faint lines along the edge of your lip. Don’t go too heavy—a little definition is all you need. To create the illusion of fuller lips, use the liner to connect the two lip peaks just below your nose. Tip #5: When filling in brows, match your pencil or powder to the lightest shade in your hair. The pencil will work in two ways: First, the wax from the pencil will help smooth down the hair. Second, the darker hairs already create depth, so filling in with a lighter color will result in a dark eyebrow but not look overdrawn.